This section is one of the most exciting reasons I built this Members Only area. …and a literal MOUNTAIN of other benefits. 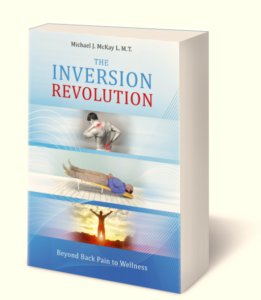 Sometimes people share the methods they used to achieve these results – that I had never thought of and were happy to learn! So here is my appeal to everyone: If you’ve noticed a benefit from using your Gravity Pal please share your story and email it to me at mmckay@GravityPal.com. In particular, please share any “little things” that you do that you just thought of, that seem to deliver these results. I can share them with others without using your name or you are welcome to be public about it – your choice! One person noticed that putting weighted balls in their hands and doing rotations over their head while lying on their Gravity Pal helped their shoulder heal an old (multi-decade) chronic condition. 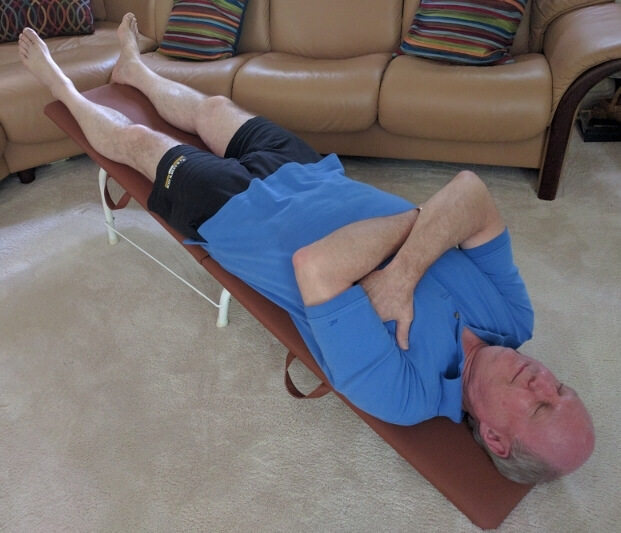 One person noticed while on their Gravity Pal that pressing their ribs together and gently rocking side to side for a few seconds not only relaxed them deeper but helped open up their ribs, their breath and reduce tension in their mid back. Another person told me how he would gently press+sweep in a clockwise fashion the entire abdomen cavity that he swears has improved his digestion. All of these are little tips that everyone can CAREFULLY try at home to see if they work for you. The list of these wonderful tips goes on and on. This area of your Members Only pages with allow those of you who have creatively thought of ways to use your Gravity Pal to potentially help others. Now you all should know that I will be the Guinea Pig – first on all of these suggested ideas. Please send me what you’d like to share and visit this category often.